We stock Treated Timber ideal for joists on timber decking! 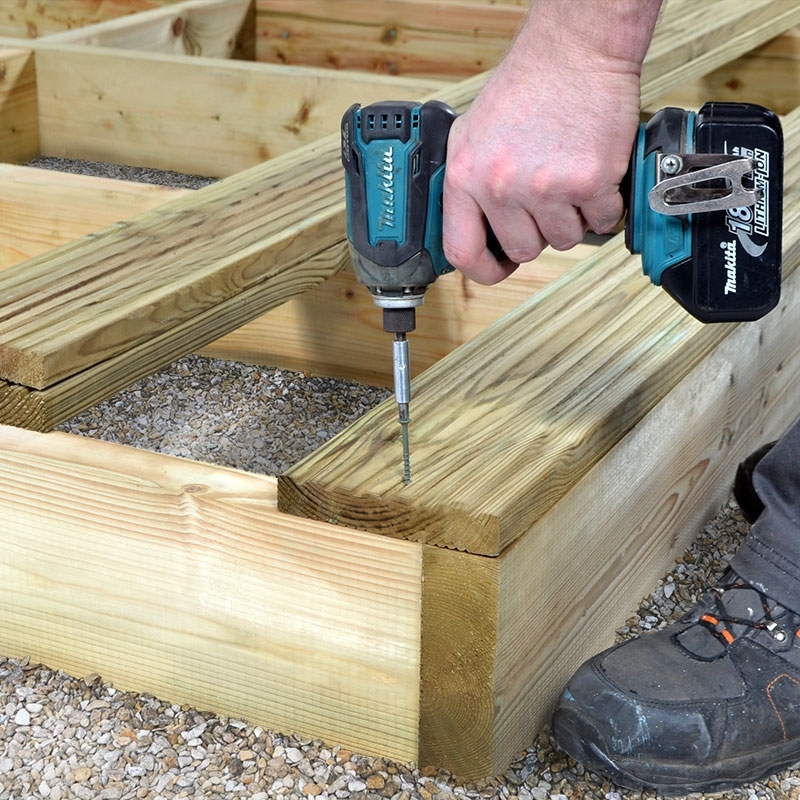 Our joists are C16 Graded Regularised timber which is easy to handle and gives a great finish to your decking! Available in 4.8m lengths £1.82 per metre Available in 3.6m and 4.8m lengths - £2.40 per metre Available in 4.8m lengths - £3.44 per metre *Trade and bulk Prices also available!